The heart of the Canadian Rockies, Banff is located in Canada’s Alberta province. 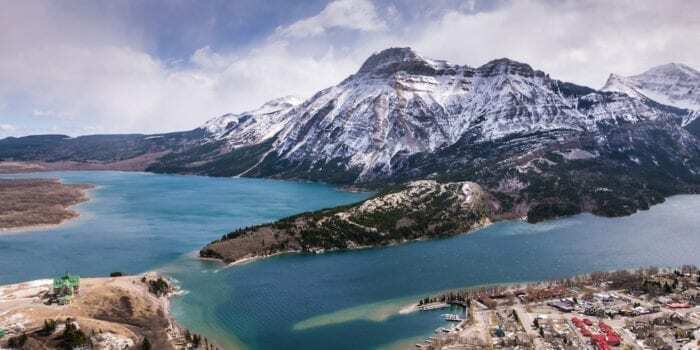 Banff is mecca for outdoor adventure enthusiasts, with several ski resorts, national parks and hot springs to explore. 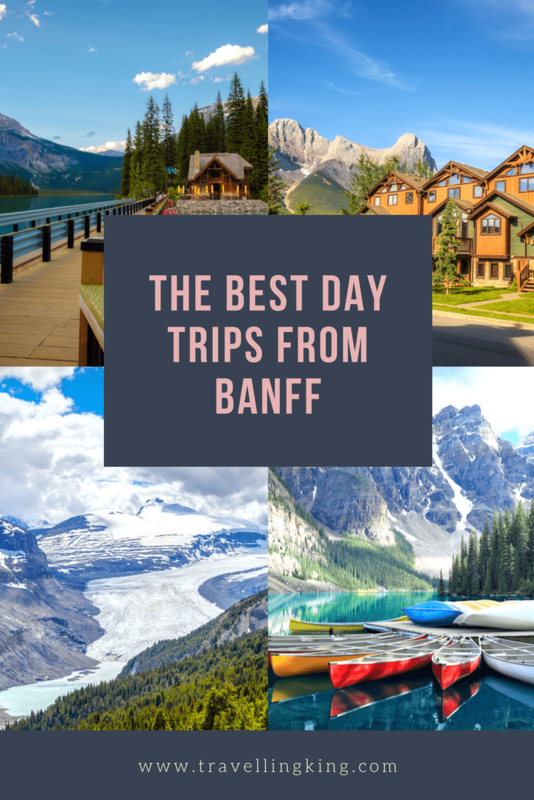 Whether you’re into fishing, skiing, rafting, hiking, horseback riding or even just relaxing, Banff is a great vacation destination. 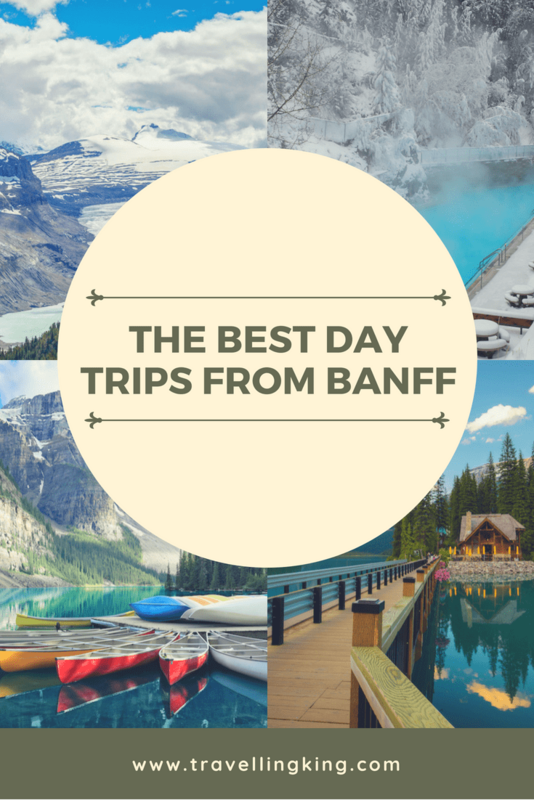 While you’re in Banff, you’ll definitely want to make a few day trips to explore surrounding areas. 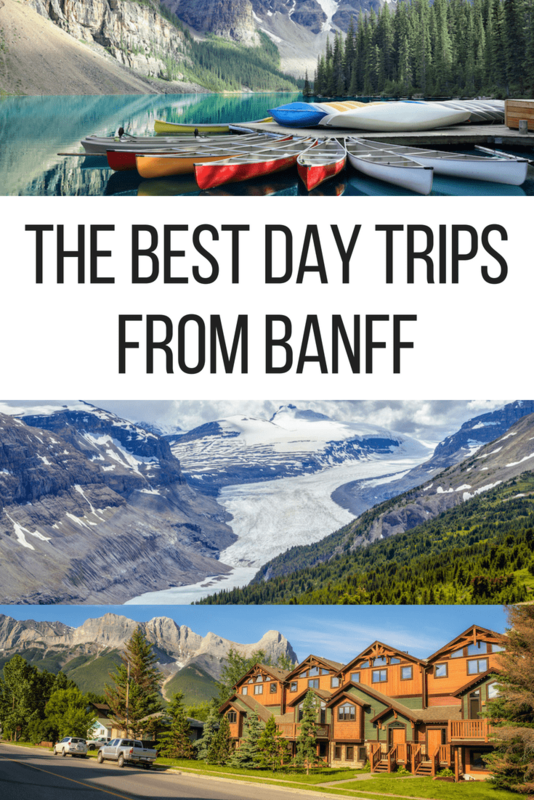 Here are some of my top recommendations for Banff day trips. Arguably the most famous lake in Alberta, if not all of Canada, Lake Louise is the number one day trip from Banff. The glacier-fed lake is a magical turquoise color set against dramatic granite peaks. At one end of the pristine lake is the luxurious Fairmont Chateau Lake Louise, a fairytale chateau in the most amazing setting. 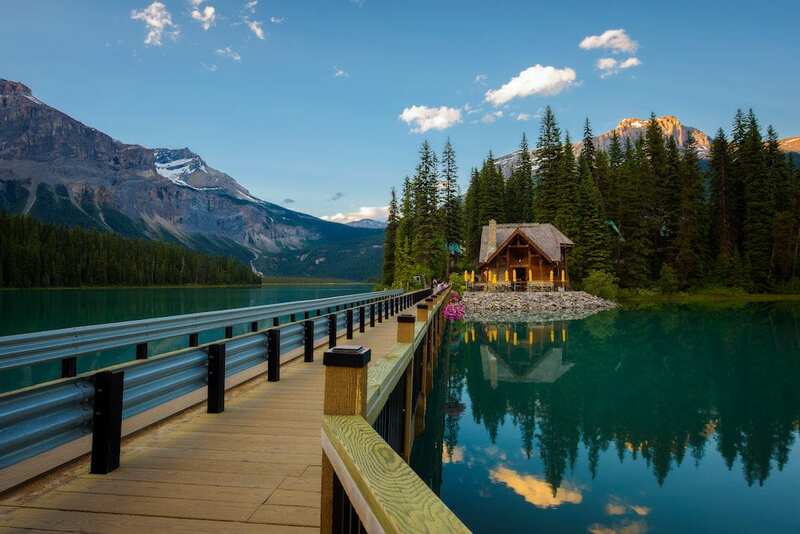 Visitors to Lake Louise can rent a canoe for a paddle around the lake, or hike along the shore to the Lake Agnes Tea House. In the winter, you’ll find a skating rink on the lake. The best way to reach Lake Louise from Banff is to drive, which takes about 40 minutes. 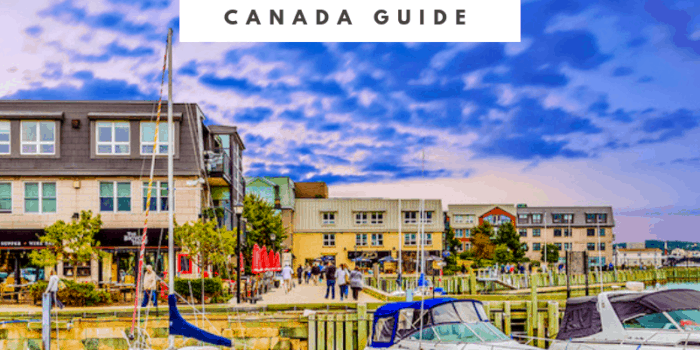 However, you can also take Park Canada shuttles, or a guided bus tour, which may be wise in peak tourist season as parking is limited. Just 15 kilometers from Lake Louise is another stunning glacial lake, Moraine Lake. Slightly less popular and crowded, Moraine Lake is half the size of Lake Louise, but equally beautiful. Unlike Lake Louise, which is a year-round resort, the road to Moraine Lake closes in the winter, from October to April. Late summer is the best time to see the turquoise water. 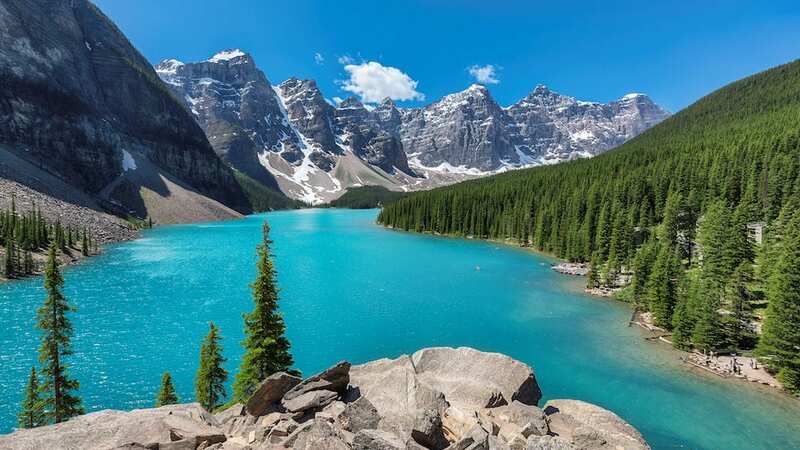 You might hear Moraine Lake referred to as the “Twenty Dollar View” and that’s because it’s featured on the back of Canadian Twenty Dollar bill. Moraine Lake also has canoe docks, and many hiking trails for excellent views of the lake. There is a seasonal lodge at the lake, with a restaurant and gift shop. 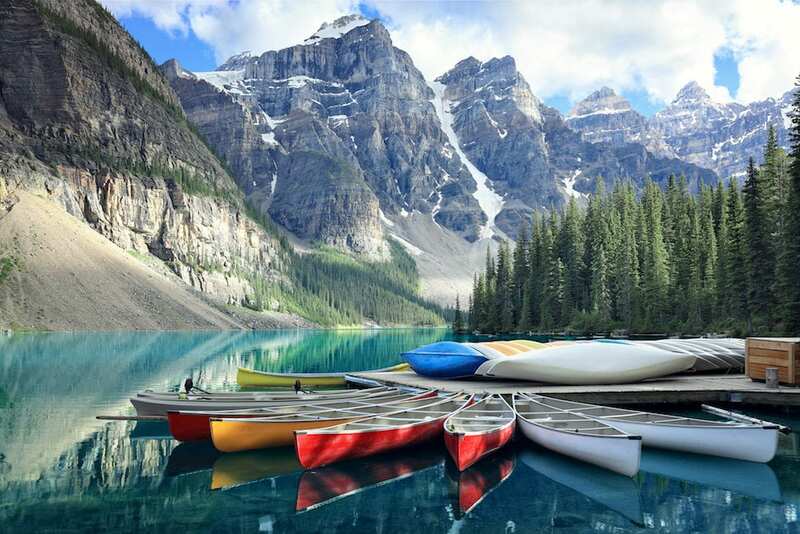 Like Lake Louise, you can reach Moraine Lake by private vehicle, tour bus, or Park Canada shuttle bus. The Icefields Parkway takes travelers on a scenic journey from Banff National Park to Jasper National Park. While the entire journey may be a bit much for a day trip, you can still see a lot, or even spend a night over in Jasper. The parkway is one of the world’s most scenic drives. A popular sight along the Icefields Parkway is the Columbia Icefield, the largest of its kind in the Canadian Rockies. 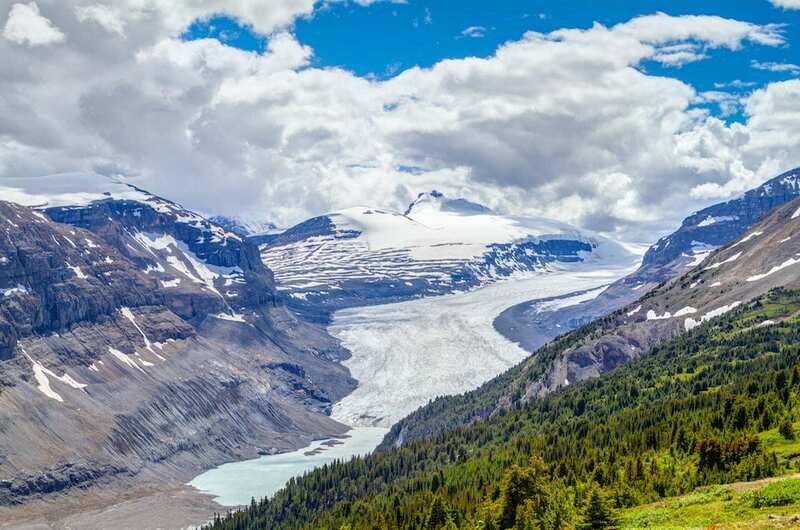 The nearby Athabasca Glacier is the most visited glacier in North America. Adrenaline junkies should visit the Glacier Skywalk, a glass-bottom skywalk cantilevered 280 meters over Sunwapta Valley. Not far past Lake Louise is Yoho National Park, another crown jewel of the Canadian Parks system. Less crowded and popular than other nearby national parks, Yoho is a great destination for hikers and campers who want a true wilderness experience. There are over 400 kilometers of hiking trails, and two dozen peaks surpassing 3000 meters. Lake O’Hara is an alpine lake accessible only by tour bus, which has an annual lottery for tickets. Otherwise, it’s an 11 km hike or bike each way. There’s also Emerald Lake, which has canoe rentals and hiking trails. If you are flying to Banff, chances are you’ll arrive in Calgary. 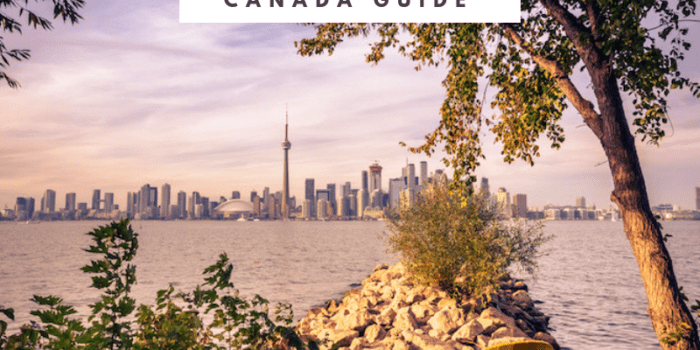 However, if you are spending all of your time in Banff, you might wish to consider a day trip to Calgary for the cultural side of Canada. 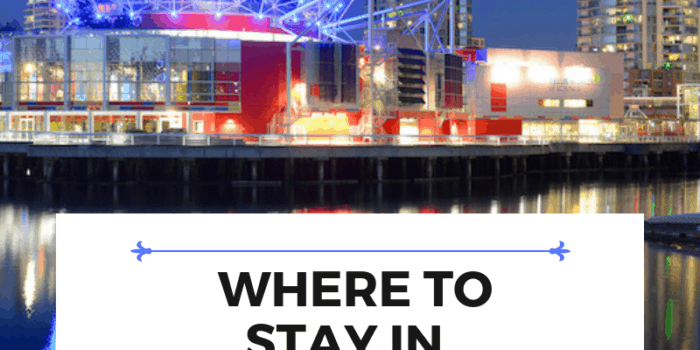 If you are visiting in July, don’t miss the world-famous Calgary Stampede. Calgary is the hub of Canada’s oil industry, the proceeds of which lend Calgary a cosmopolitan air. Calgary is just 90 minutes from Banff, with several shuttle buses going in each direction if you prefer not to drive. 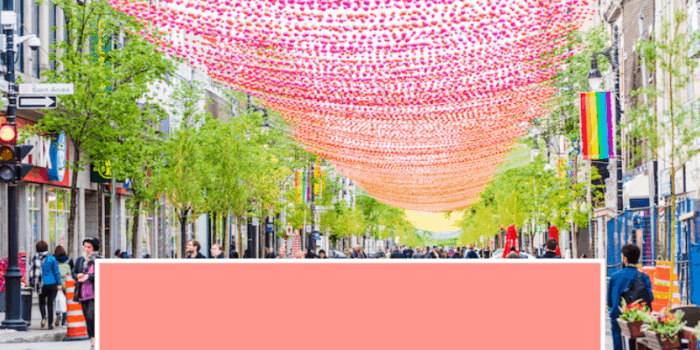 Calgary has a lot to offer in a day trip, from culinary explorations, museums, boutiques and ethnic neighborhoods from Little Italy to Chinatown. 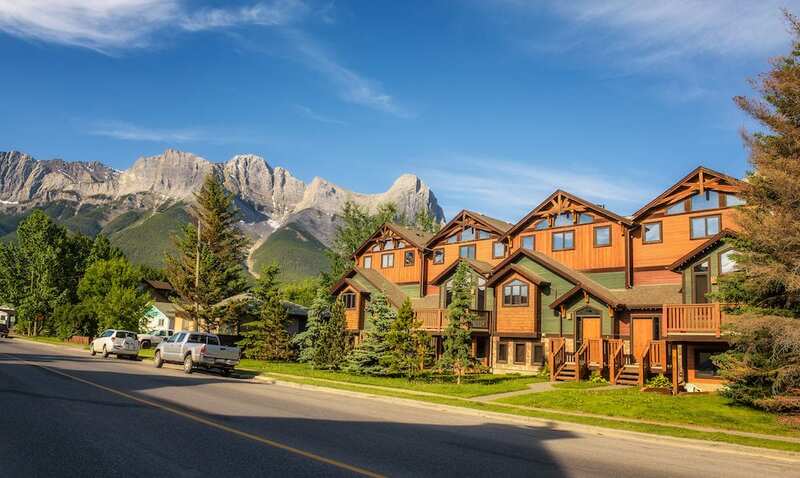 Budget travelers may end up staying in nearby Canmore, which is less glitzy than Banff. However, even if you are staying in Banff, Canmore is a nice day trip away from the crowds of Banff. The Canmore Nordic Centre Provincial Park has summer and winter activities including cross-country skiing, biking, hiking, disc golf and orienteering. You can rent bikes and bear spray at the visitor’s center. Grassi Lakes is a popular destination for hikers and rock climbers, as well as wildlife enthusiasts. 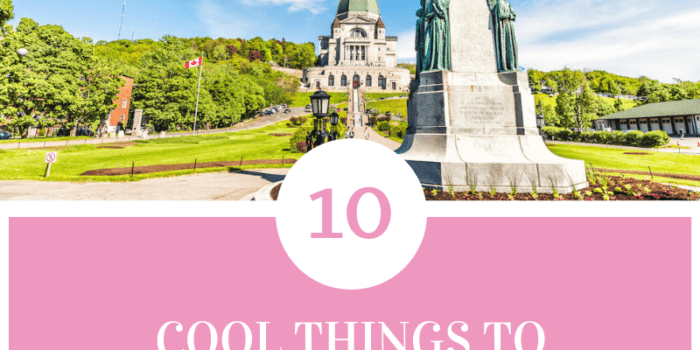 (Don’t forget the bear spray!) The village of Canmore has a handful of cafes and restaurants to refuel at the end of your day trip before heading back to Banff for the evening. 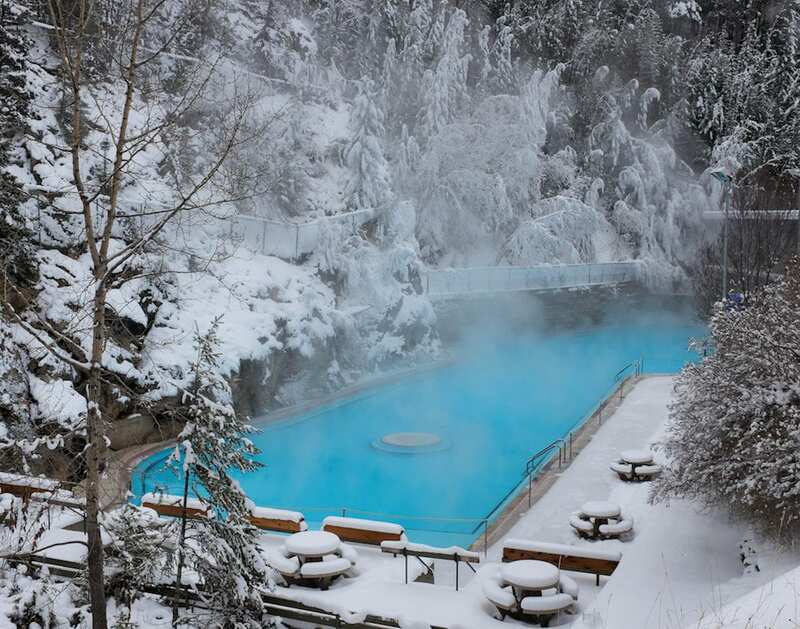 About 90 minutes from Banff at the south entrance of Kootenay National Park is Radium Hot Springs. The village itself only has 700 people, but visitors come for the hot springs pools. No mountain getaway is complete without a hot springs experience. At Radium Hot Springs, there is a hot soaking pool fed by natural springs, and a cooler swimming pool. The Hot Springs facilities has locker rooms, showers, a small cafe and vending machines. There is also a spa on-site where you can reserve massages and facial care. From Banff, you can do a full “hot springs” tour to include Banff Hot Springs and Miette Hot Springs. 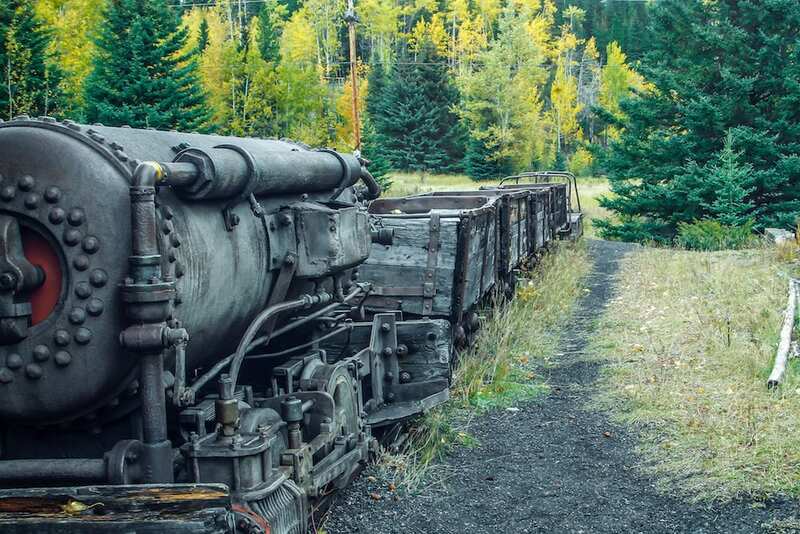 For a different kind of adventure, take a day trip to Bankhead Ghost Town, inside Banff National Park. The ghost town is a fun day trip for the whole family. Bankhead was once a bustling mining town established in 1903 by the Canadian Pacific Railroad. Once the National Park was established, mining was banned and Bankhead became a ghost town in the 1930’s. Today, visitors can take a self-guided tour around the remains of the town that once housed up to 300 men and their families. The historic loop covers 1 mile, with interpretive signs.